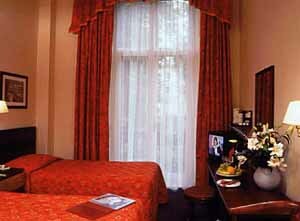 The recently refurbished 65 bedroom Comfort Inn consists of three elegant Victorian Town Houses. 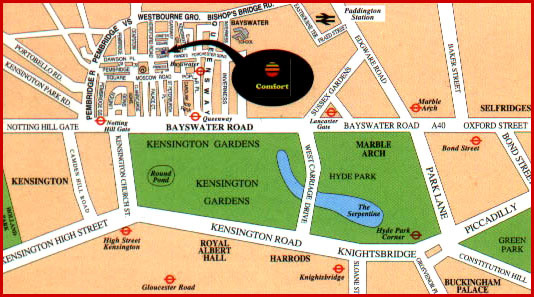 The hotel is situated in a private garden square in the heart of Bayswater close to Queensway, Hyde Park and Kensington Gardens. 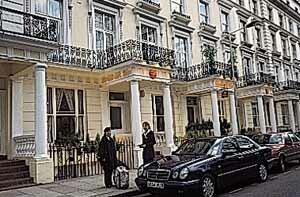 There is quick access to and from Heathrow airport (15 minutes from Paddington Station by Heathrow Express) and Gatwick Airport, the M4 and M3 Motorways and to Earls Court and Olympia Exhibition Centres. All rooms are newly refurbished with en-suite facilities, satellite television, tea and coffee making facilities, direct dial telephone , hair dryer and electronic door locks offering outstanding value. 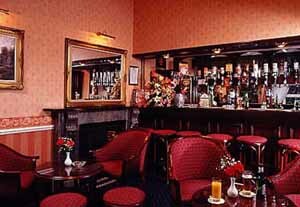 The hotel's cosy Lounge and Cocktail Bar provide a relaxing meeting place for guests and there is a lift accessing all floors. 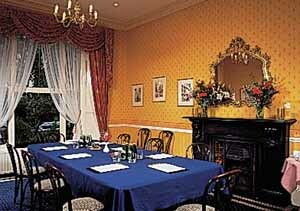 There are Conference facilities and a Business Centre with free email and internet access.